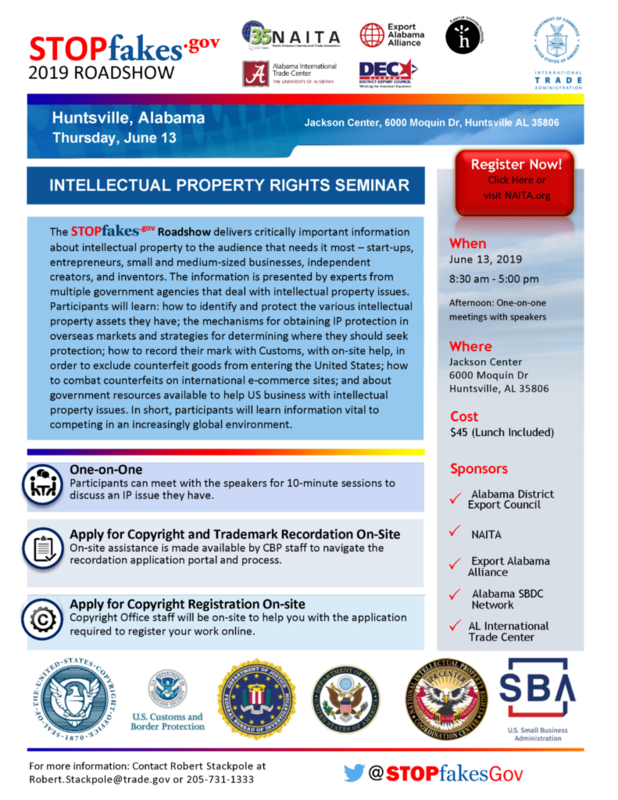 The North Alabama International Trade Association (NAITA) is a business-driven organization committed to increasing knowledge, interest, and activity in international trade in North Alabama. NAITA’s Vision is for North Alabama to be recognized as a Center of Excellence for International Trade. 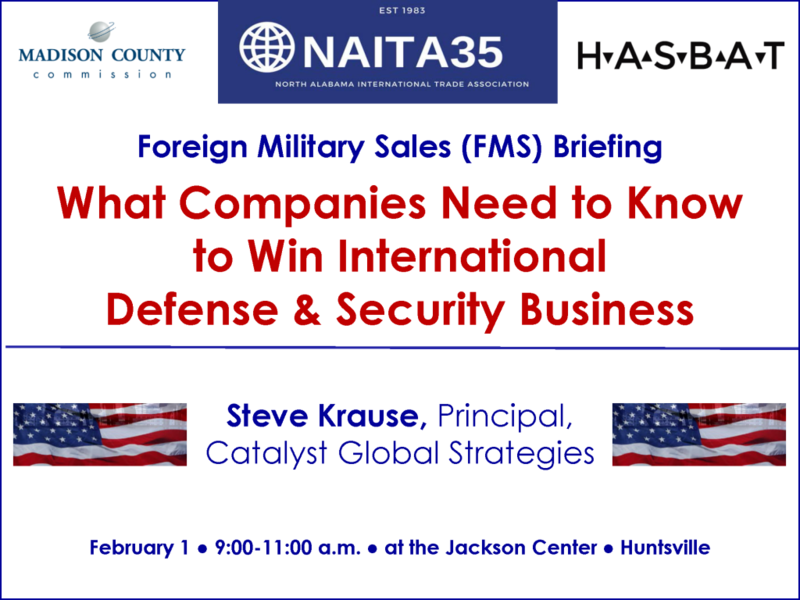 NAITA’s Mission is to provide international trade advocacy, training, and networking to promote economic growth in North Alabama. 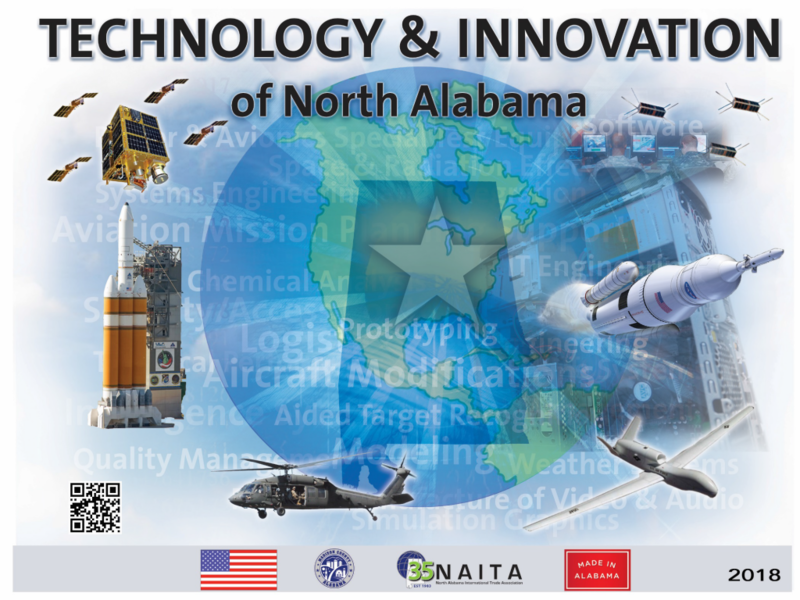 Technology & Innovation of North Alabama Capabilities Booklet.